A SPRAT certification provides instant recognition and credibility for the Technicians who carry it, and a SPRAT Level III Technician represents the highest level under the SPRAT system. 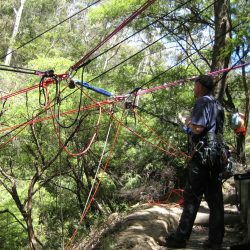 A SPRAT Level III Technician is the individual who is responsible for all of the on-site rope access work and supervision, and must be able to perform advanced level operations and rescues fluidly. 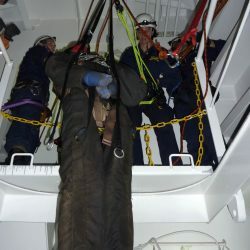 To become a SPRAT Level III Technician, you must currently be a Level II Technician who has 500 documented hours of rope access work and a minimum of six months in the industry, you can then apply for Direct Entry into the SPRAT system. 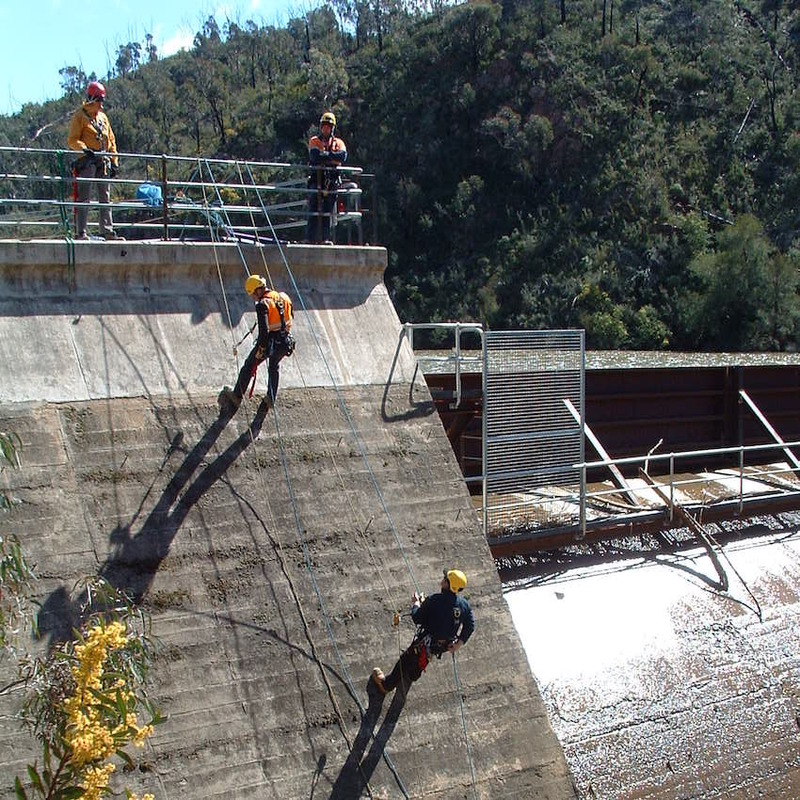 The Level III Rope Access Technician course duration is five days (four days of training followed by a one day evaluation, carried out by an external SPRAT evaluator). Our next SPRAT course is scheduled for 4-8 March 2019. The price below is for an individual to undertake Level III training and includes the SPRAT Evaluator’s fees and charges. To enrol in this course, please either add this course to your shopping cart or complete the course enquiry form below. A current or recently expired Rope Access Level 2 qualification from any certification stream.